How does a pirate mend their pirate ship? Isidorf created an awesome adventure igloo with cannons, teleport pads and more! There’s so many different floating platforms – I only showed a few – so be sure to check out his igloo and let me know if you make it to the end! 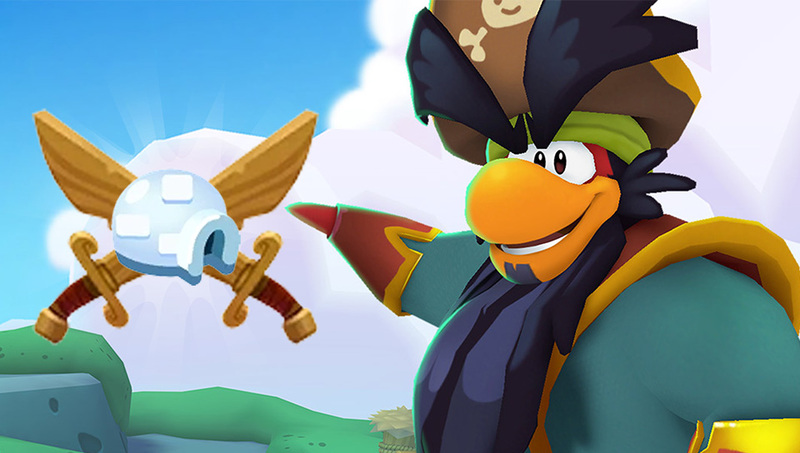 Drawable has an epic pirate island, with plenty of practice dummies and a giant mini-Migrator coming in to dock. This igloo has absolutely fantastic landscaping and is wonderful to explore. 1Constance1‘s epic Herbert Base igloo might not be pirate-y, but I think it’s awesome anyway. Another igloo with great landscaping, I especially love the river in her igloo and the entrance to the villain’s lair hiding above. There might also be a giant cannon on the side… 😯 pumpkin35 made a beautiful kingdom igloo, with plenty of treasure chests and even a few practice dummies. The variety of colour in this igloo makes it a treat to explore. Don’t forgot to throw a coin into the well for good luck! Thank you so so much to everyone who commented on the last post – I’m looking forward to sharing even more posts with you now Summer’s here! I’d like to let you all know that this will be the last Featured Igloos video for now. I’m excited to bring a new way to show off your epic igloos to The Islanders soon… Igloo Challenge! What will this involve, you ask? You’ll have to stay tuned to find out! Thanks for featuring my igloo, DJ! I’m glad you liked it! Those look like very good igloos! I really liked Cora’s igloo and Pumpkin’s. I wish I posted a comment about my pirate expedition igloo, but that’s okay. 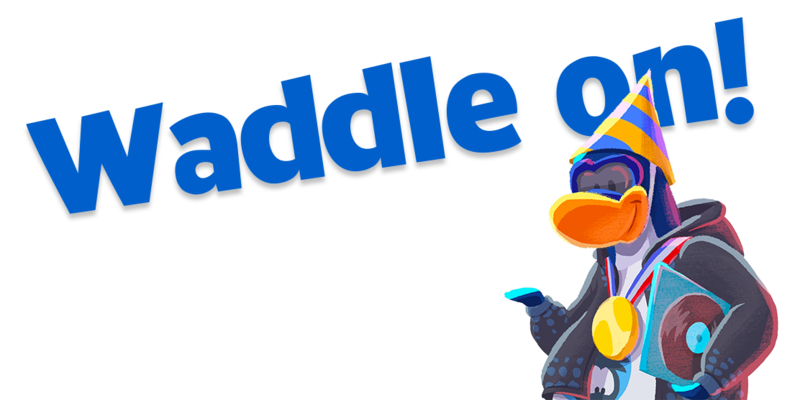 Whatever the next igloo theme is, I’ll definitely be sure to post a comment about it!